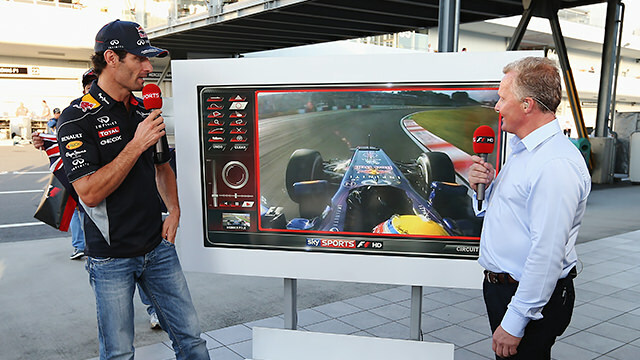 A report released by the owners of Formula One has revealed that global television audiences have dropped in 2013, down 10% to 450 million viewers. Chief Bernie Ecclestone put the blame mostly on the “less-than-competitive nature of the final few rounds” but also due to the number of changes in broadcast partners. For example, in China, F1 moved from a state broadcaster to individual regional partners, which saw a drop of nearly 30 million viewers but was done in the hope to increase viewing in the future. In France, the coverage moved to a subscription channel seeing viewers drop by more than half, down to just over 10 million. It’s not all bad news, as there were small gains in the UK and Italy, who have both previously switched to include pay-per-view models, and in the US there was both a broadcaster change and the return of the US Grand Prix to bring viewers up to 11.4 million. The overall global figures, however, may explain the introduction of double points, as bosses look to reverse the drop off in 2014.